Showers are not complete without a grab bar, which can be helpful for the elderly or even younger children. Most showers are not equipped with this bar, but since it is extremely helpful in most situations, it is important to invest in one. Luckily, you can purchase grab bars that fit into any shower without drilling holes into your shower or wall. These bars work through suction cups that adhere to flat surfaces like tile, ceramic, or even glass surfaces to provide a stable way to get in and out of the wet, slippery shower or bathtub easily. What are shower grab bars great for, though? 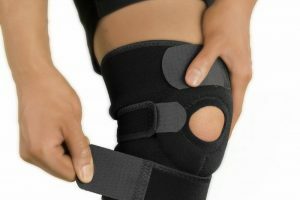 They are made to help with balance, aid in getting in and out of the shower or bathtub, and help with stability during a shower. 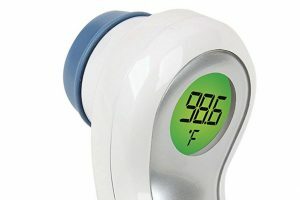 These bars are ideal for the elderly, and they are the ones who get the most use from a grab bar in the shower. You don’t have to be older to get used out of a grab bar in your shower though. 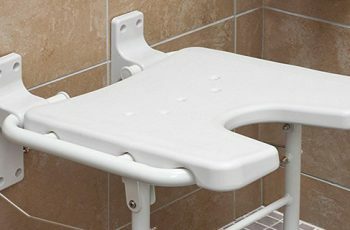 People with children in their homes can take advantage of the bar to help them balance while getting in and out of the tub. Those who have had surgery can use the bar to balance while lowering themselves into the bathtub or while stepping into the shower. 1. You should find the design that best fits your lifestyle whether that be a long grab bar or a short one. 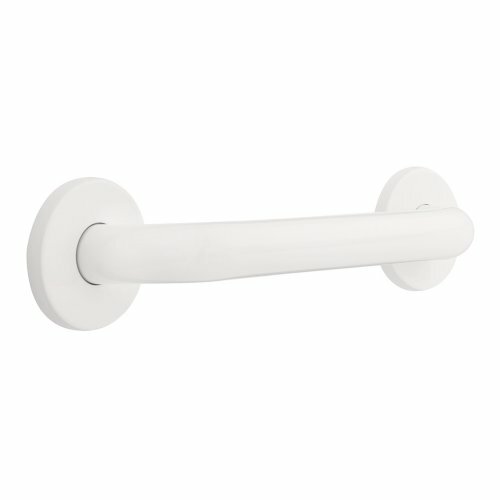 Since several of the grab bars are easy to install and remove, you should choose this kind if you go from place to place quite a bit. 2. If you have a color preference, you can choose the best color to suit your bathroom design so that everything matches. 3. Brands can make a difference as well, so you should research a brand and find the one that works the best for your needs. 4. If you intend to put the grab bar into a corner, you should find the right design to fit your needs in the bathroom. 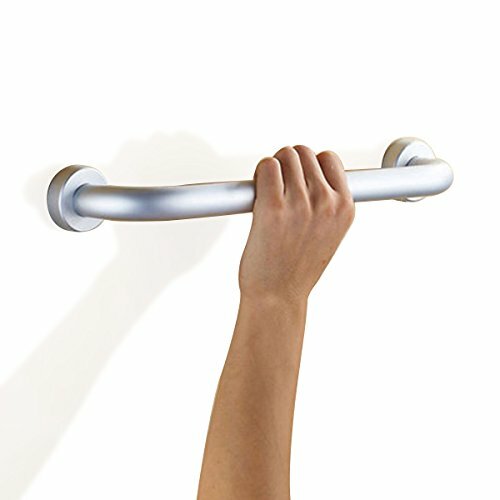 This grab bar is made specifically for any smooth or flat surface to offer only the most stable grip for balance. 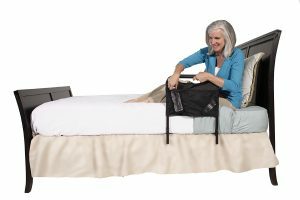 Made with suction cups, this bar is easy to install and remove for easy transport, making it ideal for those who travel quite a bit. You can also prevent any drilling into your wall or shower because the suction cups adhere to the wall without screws or drill holes. This bar is also made with a nice grip which is designed like a bike handle, making it easy to grip and hold on to when getting in and out of the shower or bathtub. The only downside to this grab bar is the inability to use it on tile since it is a suction cup. This easy to remove and install grab bar makes it simple to get the balance you need on a daily basis. 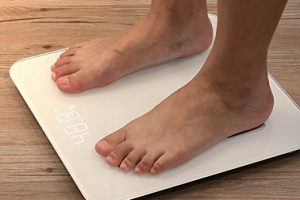 You can install it on all smooth and flat surfaces, and if you intend to use it on tile, the tile should be non-porous as well as smooth. 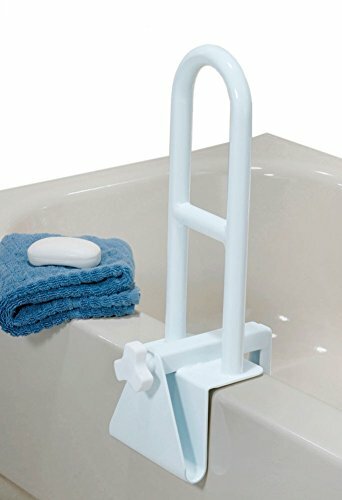 This grab bar is great for providing that necessary balance for older adults and even toddlers who are learning to get in and out of the bathtub on their own. You can even move this grab bar around should you be required to move it from place to place. The bar has a comfortable grip to help any sized hand grab onto the bar. 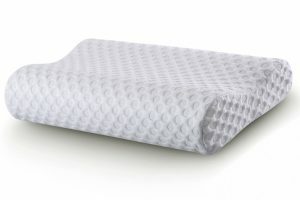 Place it on the wall or the side of the tub for either a horizontal or vertical placement. Those wet bathrooms won’t be as difficult to manage any longer with this grab bar. 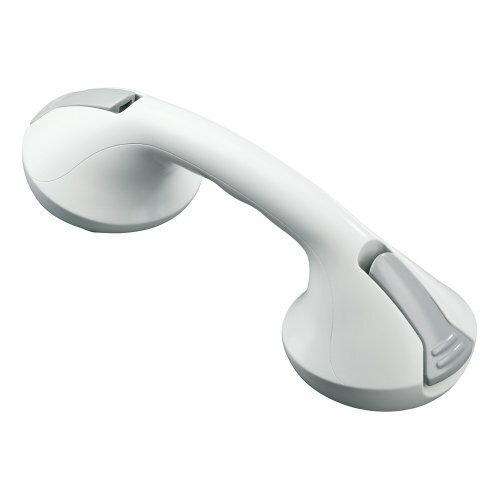 For a comfortable grip that is non-slipping and great for added balance in the bathroom, this is the grab bar for you. The installation is easy and tool-free meaning anyone can put it together and attach it to the wall. This sturdy bar can be easily readjusted should it be required. Since this bar works through suction cups, it can be placed anywhere in the bathroom and on any non-porous, smooth, or flat surface. These surfaces can include, glass, tile, fiberglass, and acrylic. 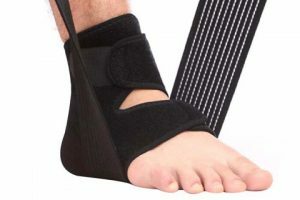 The grip is made specifically for those needing help holding on like children, elderly, or injured people, and it offers that added support that might be needed when getting in and out of the bathtub or shower. This grab bar is one of the most durable bars on this list. It is easy to install, but the secure mount design keeps the bar secure once it is installed. This bar will even support up to 500 pounds, making it ideal for many people who need the extra help getting in and out of the bathtub or shower. The stainless steel finish is even corrosion resistant, meaning your bar will last you longer than any other bar on the market. You also don’t have to worry about rust or other harmful substances ruining your grab bar. The 12-inch grab bar is great for most every shower or bathtub since the stainless steel blends with most every bathroom design. 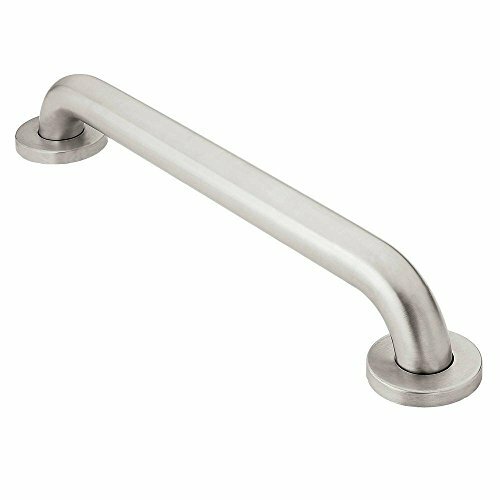 For a great grip in wet environments like bathrooms, showers, and bathtubs, this bath and shower grab bar are a great addition to your bathroom. The suction cups on the back of the bar make it easy to install or remove should it be necessary. Luckily, this bar fits nicely on tile, glass, and ceramic surfaces, and it is ideal for elderly or injured people. Since this bar is longer than most other bars, it fits various height requirements, making it perfect for those who have a wide variety of heights in the home. 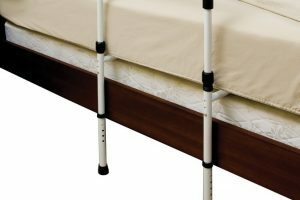 You don’t have to worry about slips or falls with this bar because it helps provide the balance needed to help you get in and out of the bathtub or shower on a daily basis. Most grab bars that have suction cup technology are not made for tile bathtubs or showers. 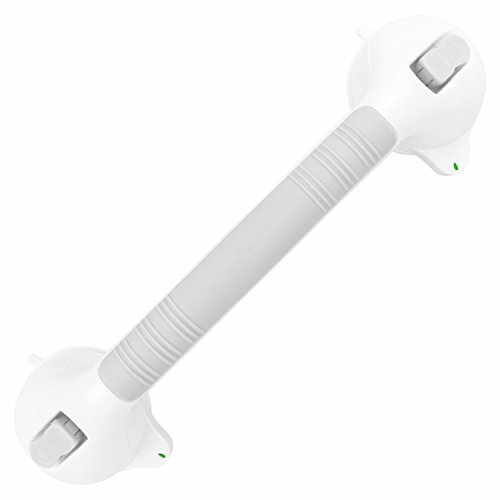 However, this grab bar is designed to be used on tile walls that are non-porous. 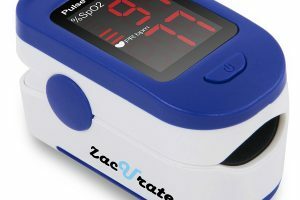 You can use it at home, or you can bring it along with you while you travel. Since it is made with suction cups, this bar is easy to install and remove so you can take it with you anywhere you go. This bar is also ideal for traveling because it is compact and easy to install each time. 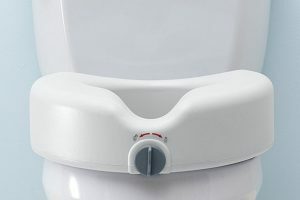 You will get the balance you need to help you when getting in and out of your tub or shower, which is often made difficult because of the slippery surfaces in the bathroom. If you are looking for a bar that you can purchase in a variety of sizes, then you’ve found the right grab bar for your needs. 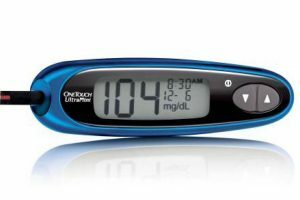 This stainless steel design is made to provide the balance you need without giving up looks or function. Though this grab bar must be screwed into the wall or shower, the concealed mount easily covers any holes left by the grab bar. 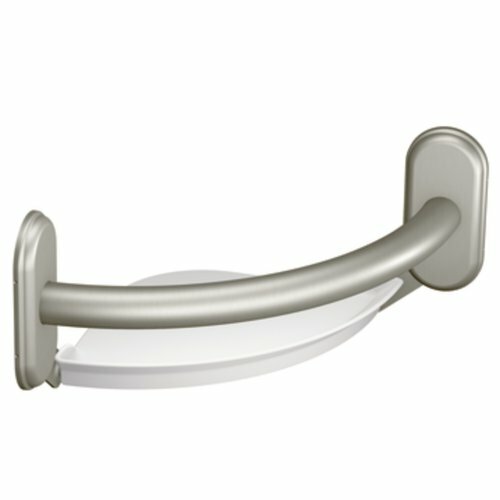 This grab bar is ideal for the elderly, children, or injured people who need the extra help getting in and out of the bathtub or shower. The package even includes a special guide to help you install the bar, making it easy for most everyone to do on their own. 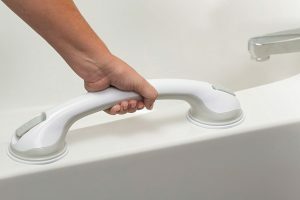 This tool-free grab bar is easy to install, and you don’t have to worry about it hurting the side of the bathtub because of a special rubber pad on the bottom. This bar is different than other bars you might see attached to the side of the tub. 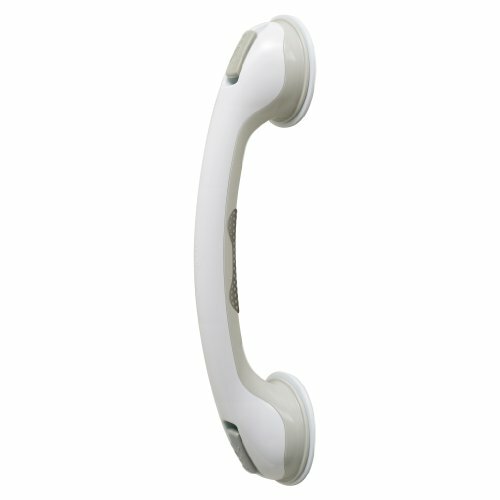 With a special crank design, you can easily fit it to the side of your bathtub to help you get in and out with ease. The bar helps with balance and stability, and it is ideal for those who might have difficult in the slipper environment of the bathroom. Made from a special aluminum product called Space Aluminum, doesn’t rust or fade for a lifetime of beautiful polish on your bar. This bar is also extremely durable, and it holds up to 500 pounds, making it ideal for everyone. 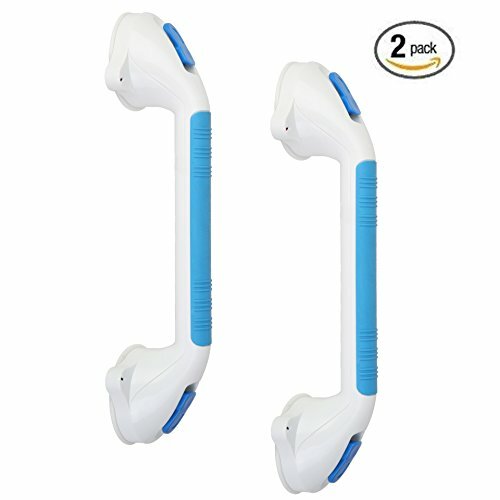 This grab bar is great for providing the necessary balance and stability needed to help the elderly, children, or injured while getting in and out of the shower or bathtub. 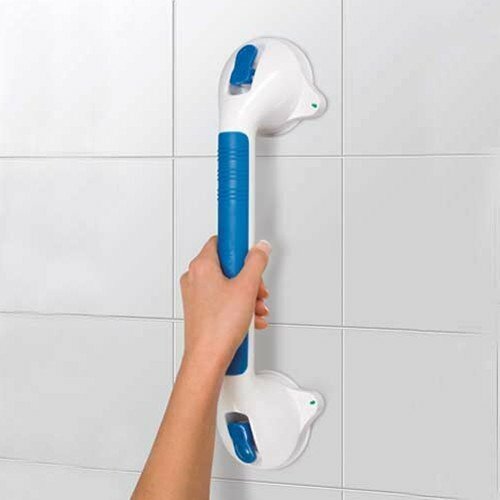 Slippery and wet surfaces are no longer a problem with this amazing grab bar. One of the best features of this grab bar is the storage shelf on the back of the bar. 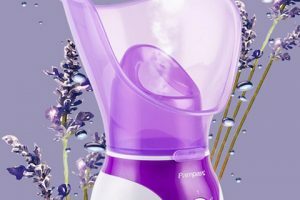 You can not only use it to help you keep your balance, but you can also store your shampoo or other shower items on it. 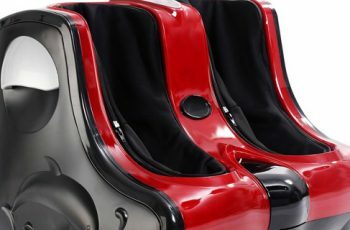 The installation is easy to do on your own, and the design is secure. Since it is stainless steel, you don’t have to worry about the bar rusting or altering in color. You can maintain your balance in the shower or bathtub without worrying about the slippery surface inside the wettest part of your house.